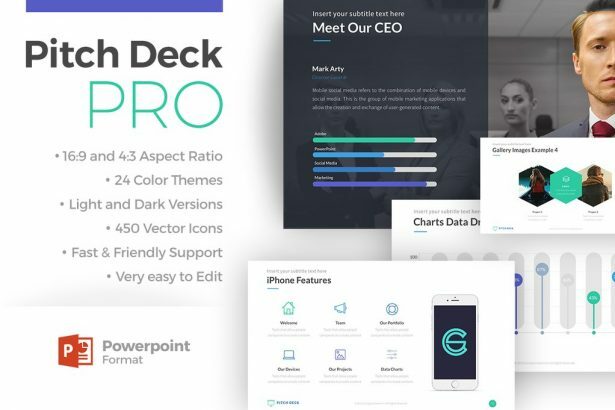 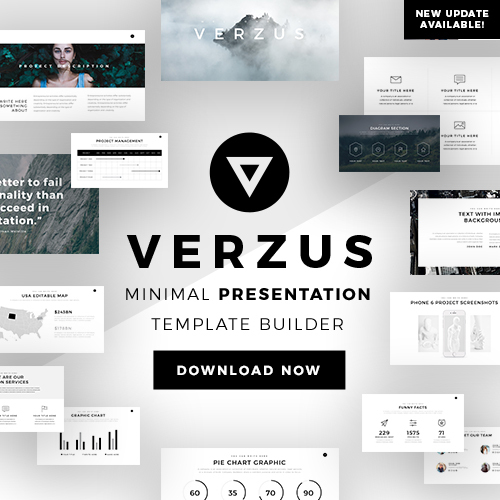 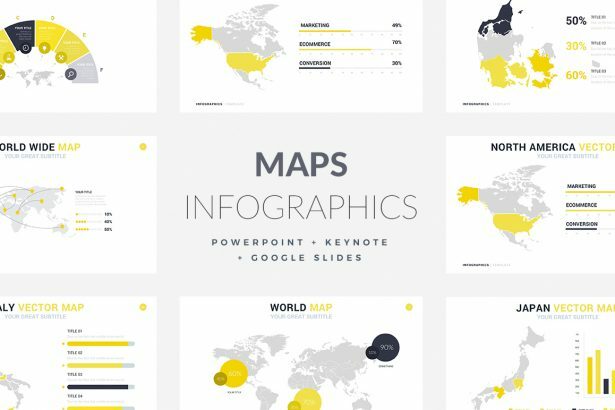 The Pitch Deck Pro PowerPoint Template brings to the table over sixty different slides for you to choose from. 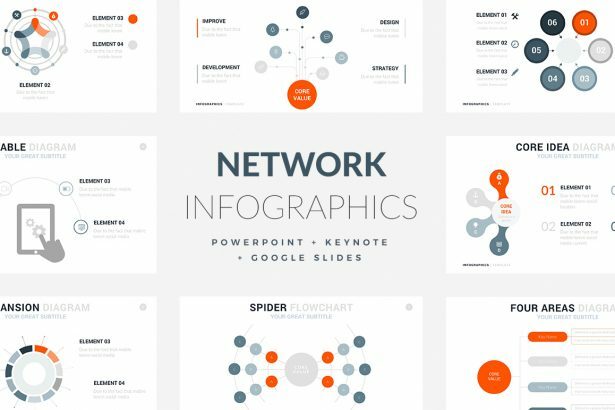 Letting you make a fabulous presentation for any business meeting or corporate strategy sessions. 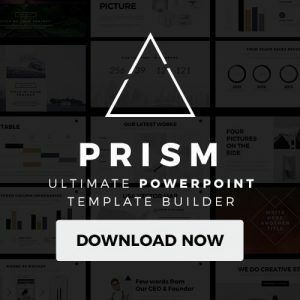 Go ahead, download it, and you will be ready to present to your audience. 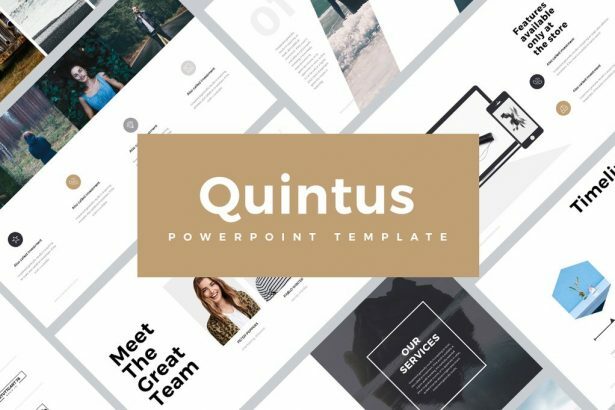 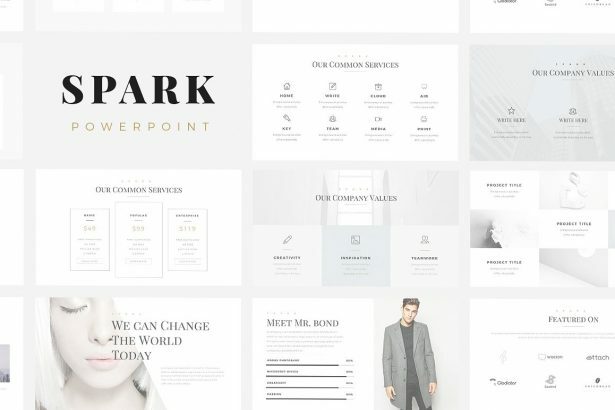 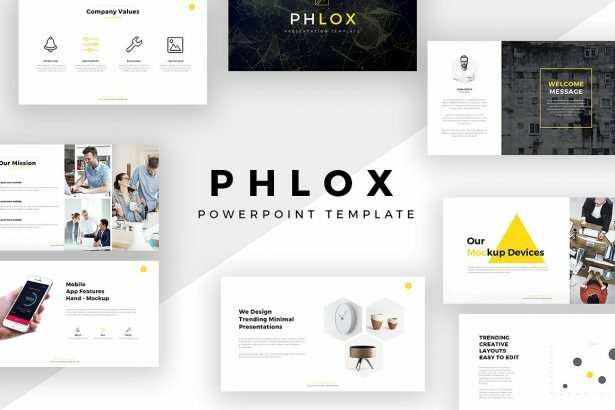 The Phlox Minimal PowerPoint Template covers all your business requirements and, furthermore, it makes your concept stand tall above the rest. 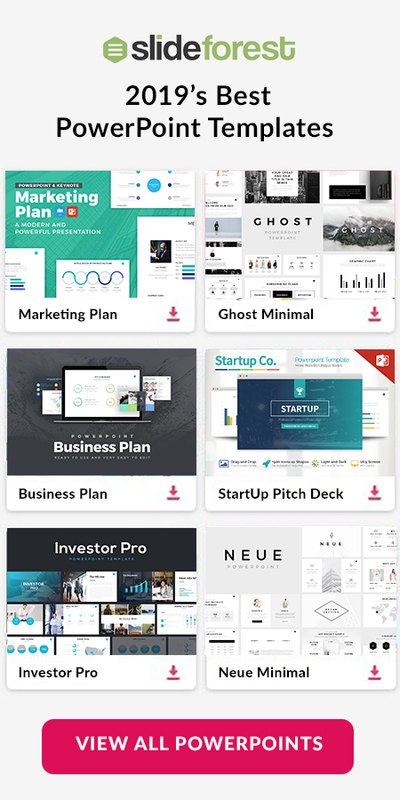 It comes with plenty of creative components for you to use and can be adapted to any sort of presentation be it in the small businesses or the huge corporate world.